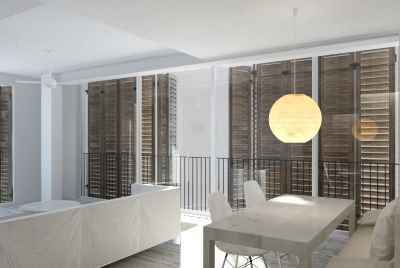 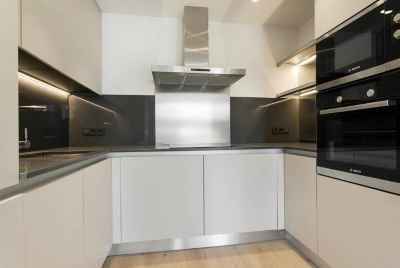 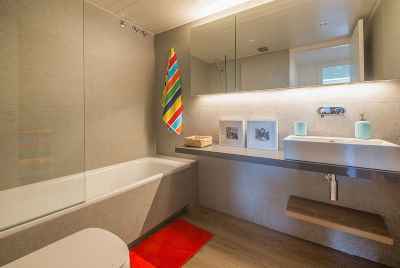 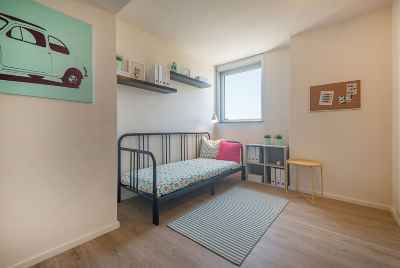 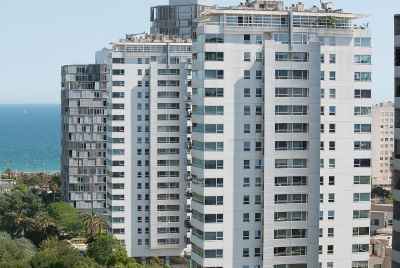 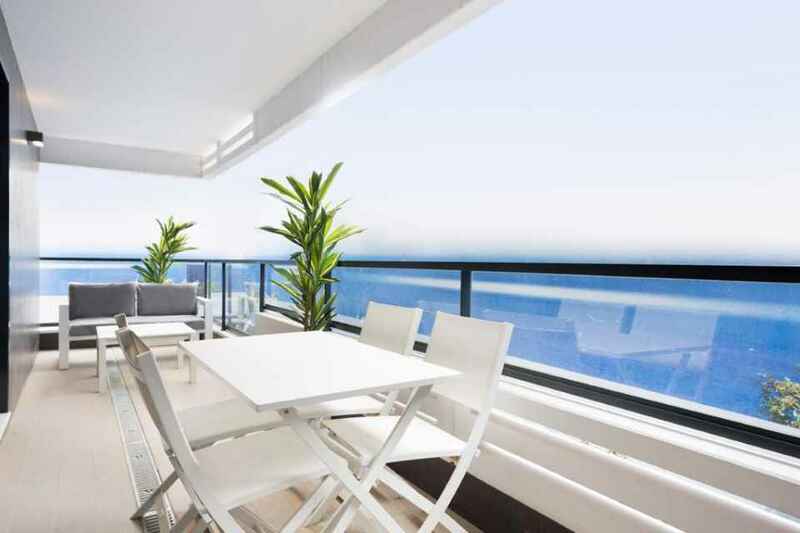 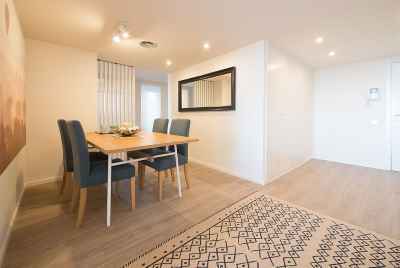 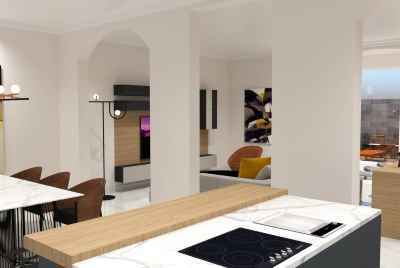 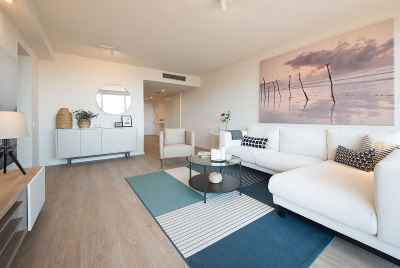 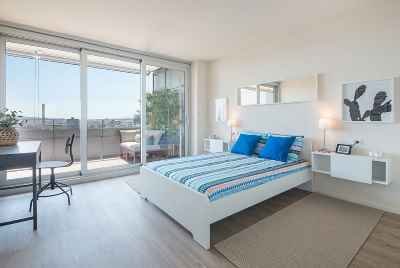 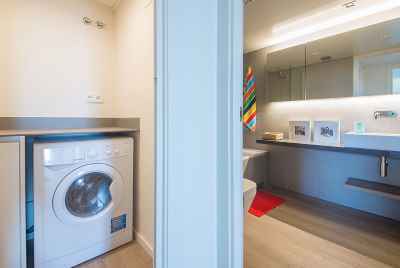 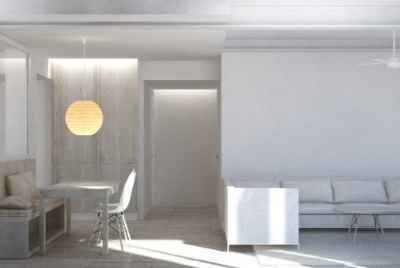 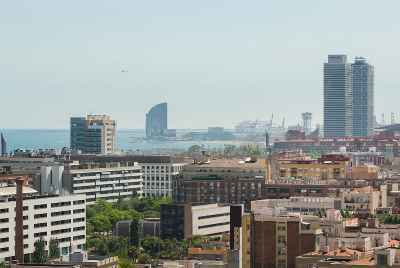 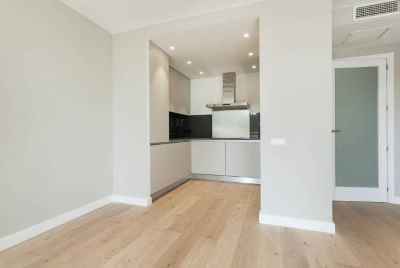 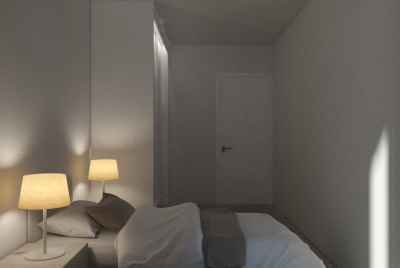 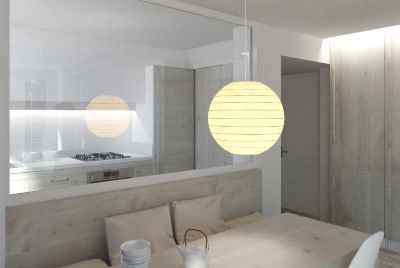 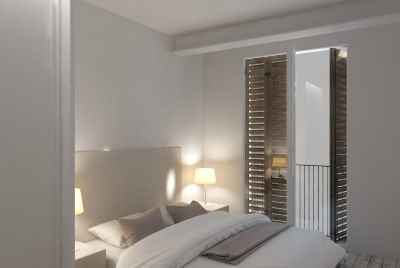 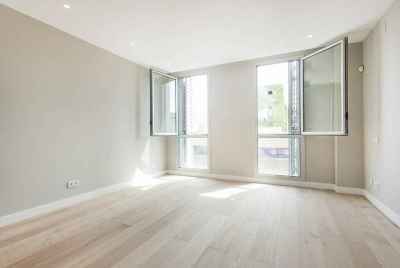 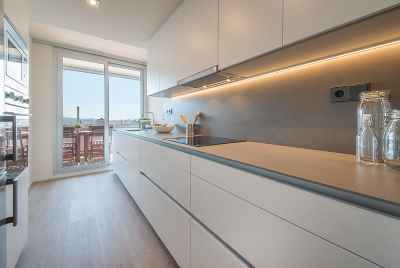 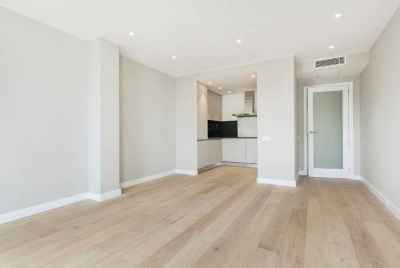 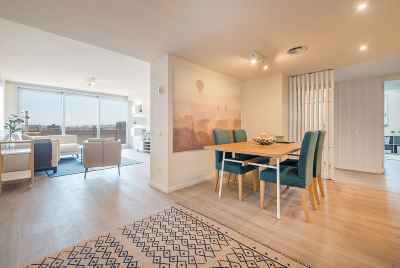 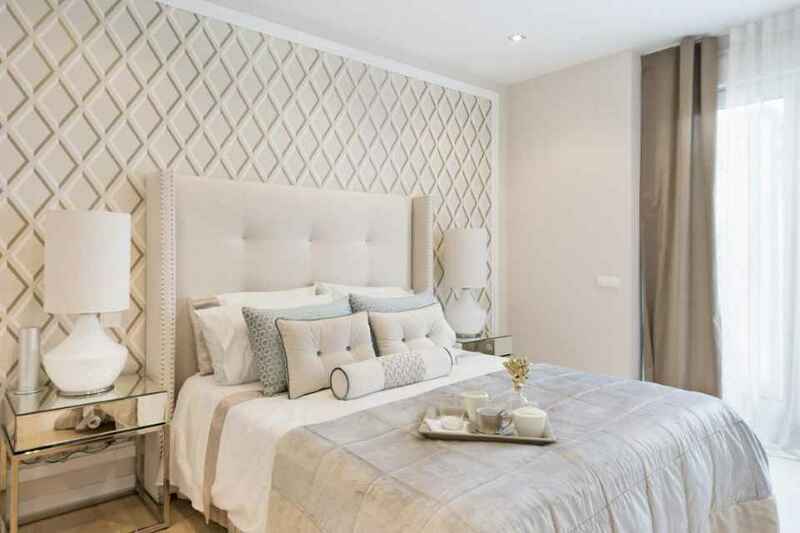 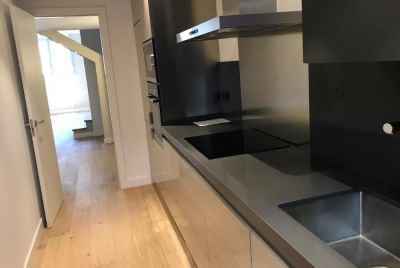 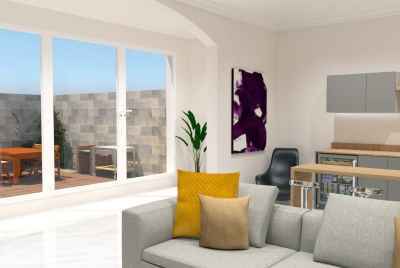 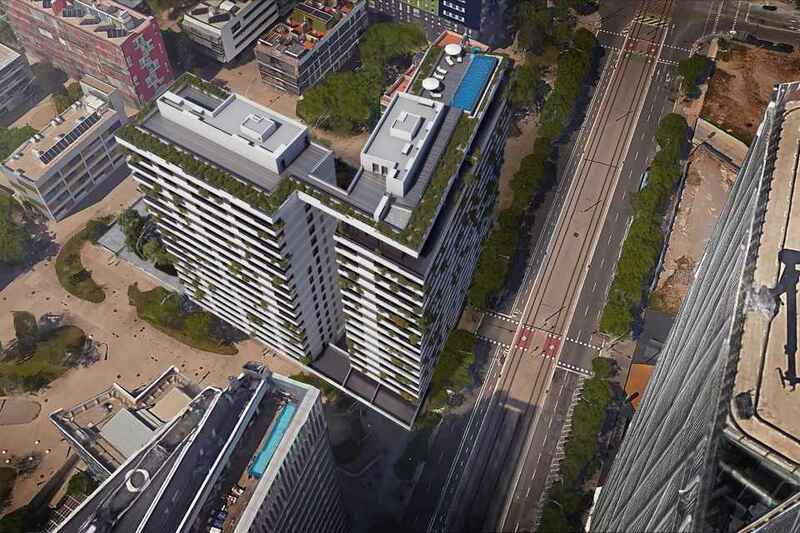 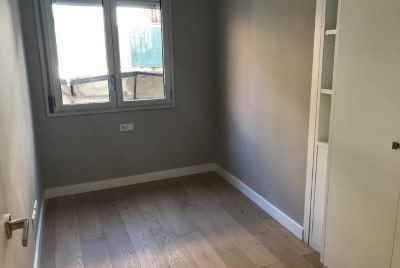 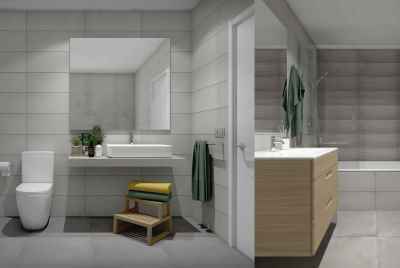 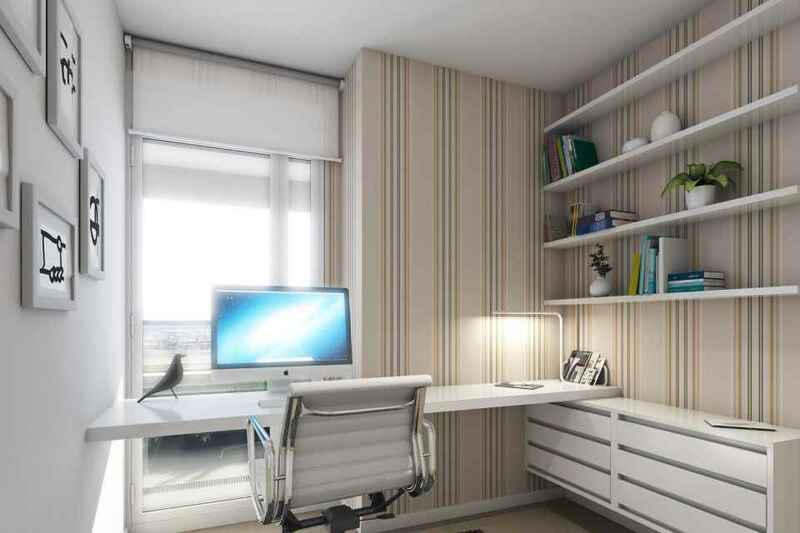 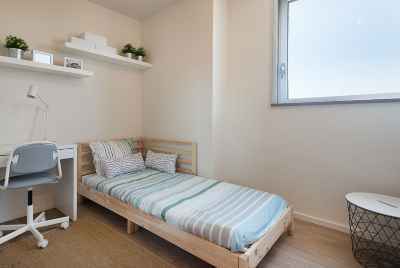 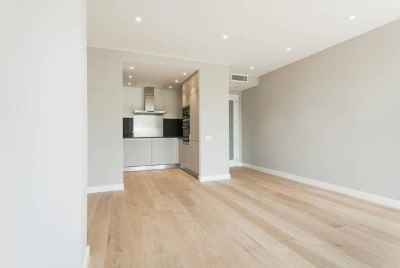 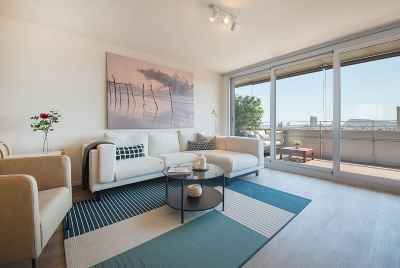 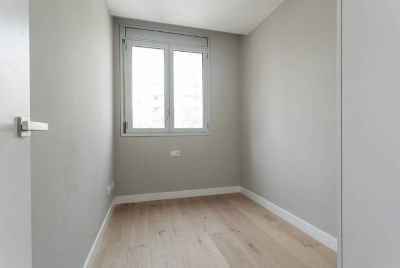 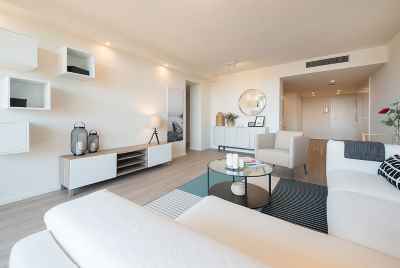 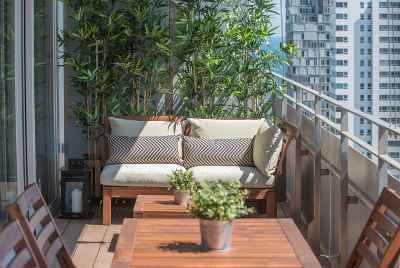 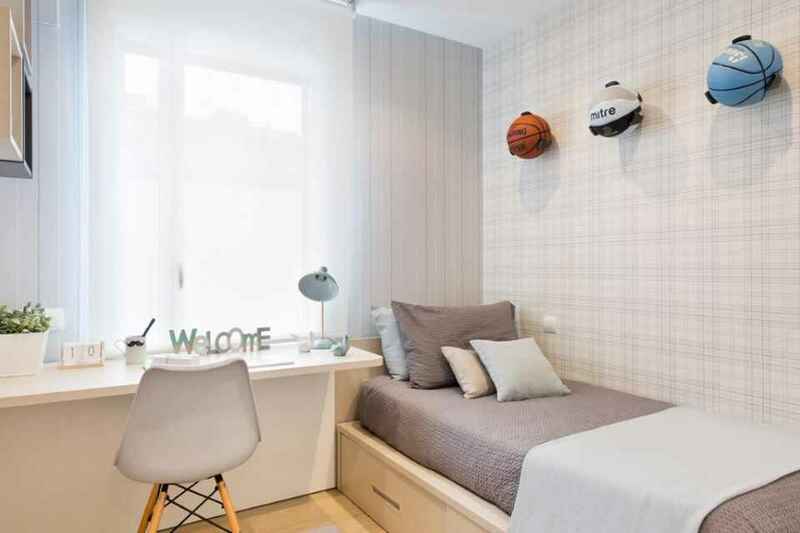 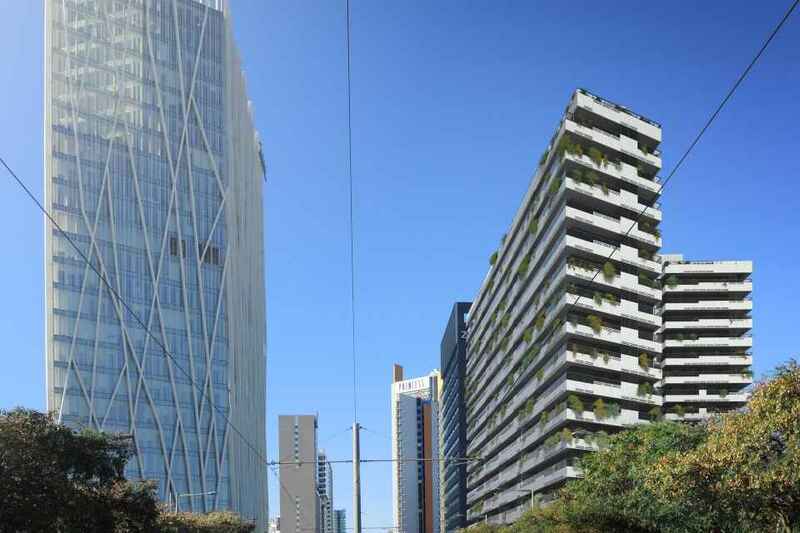 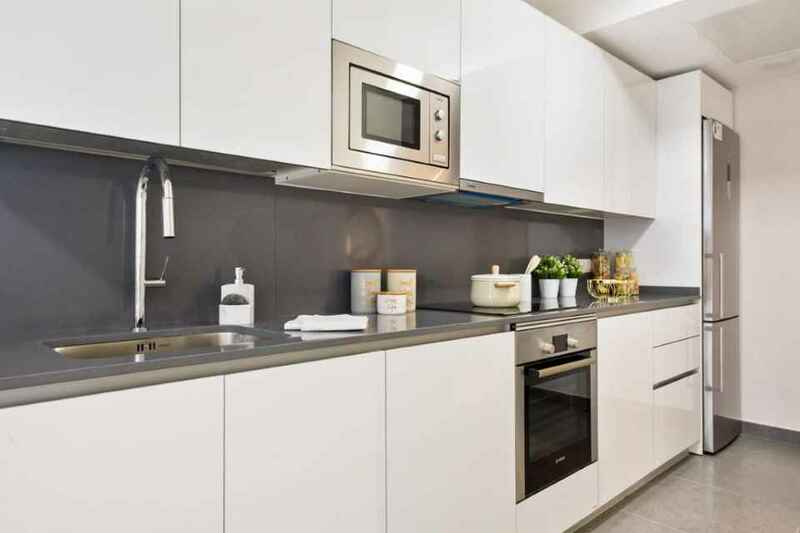 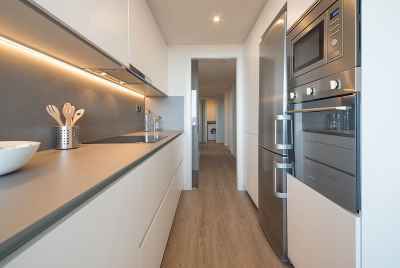 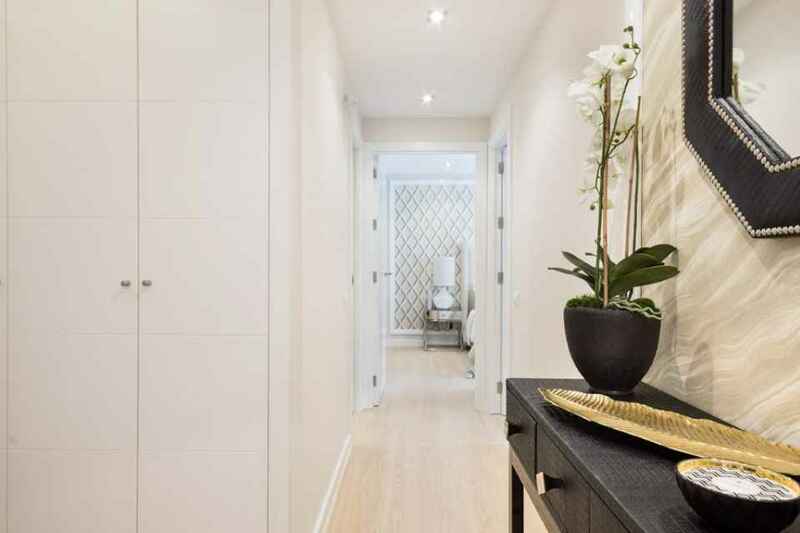 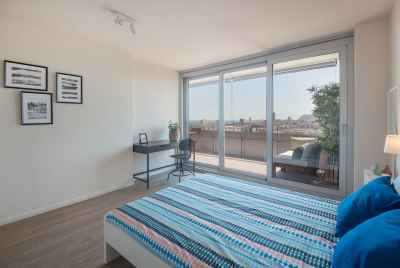 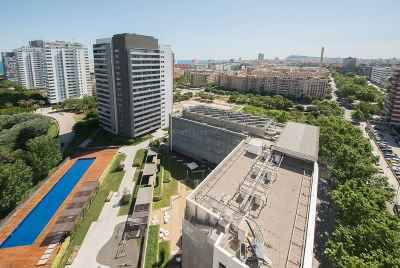 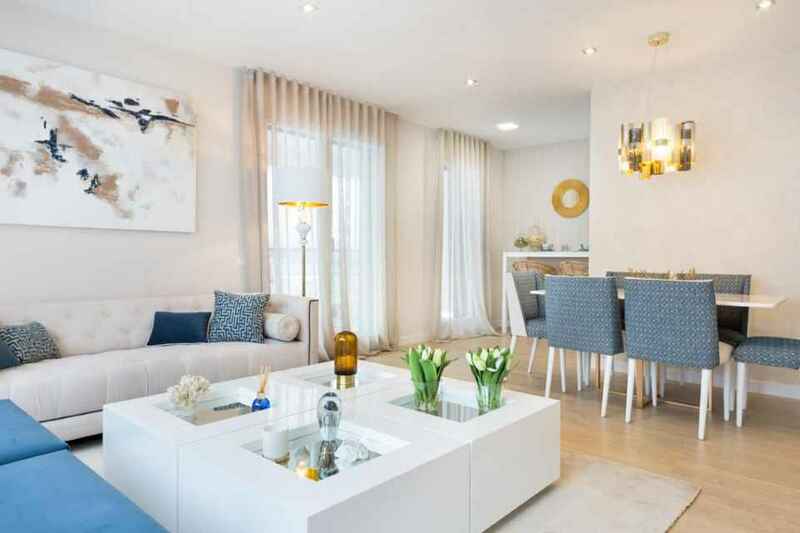 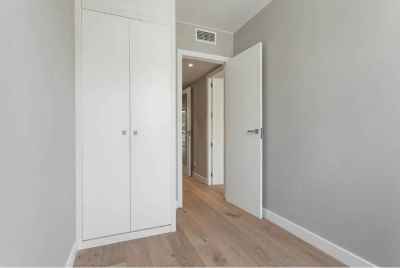 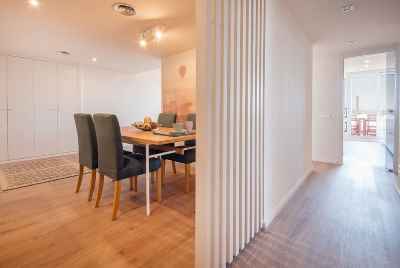 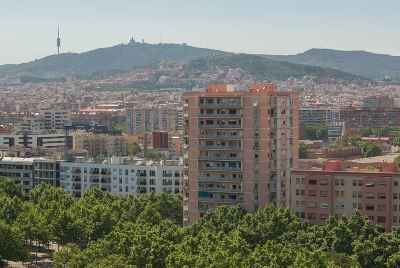 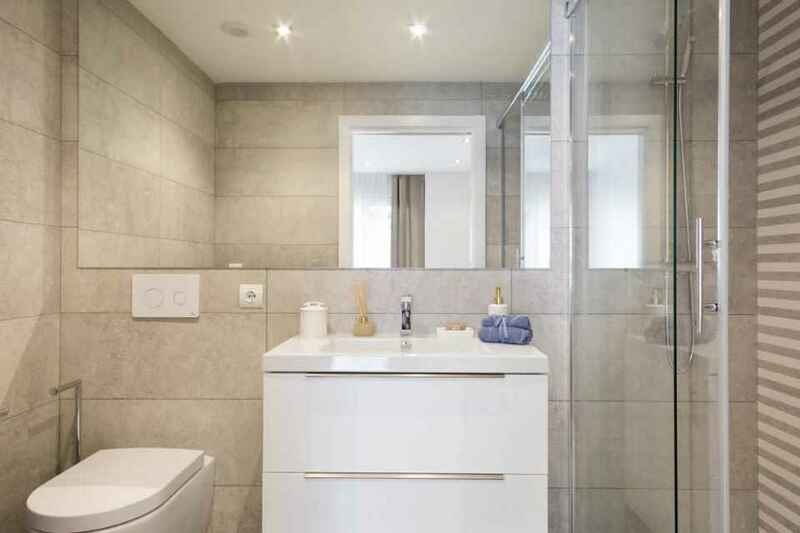 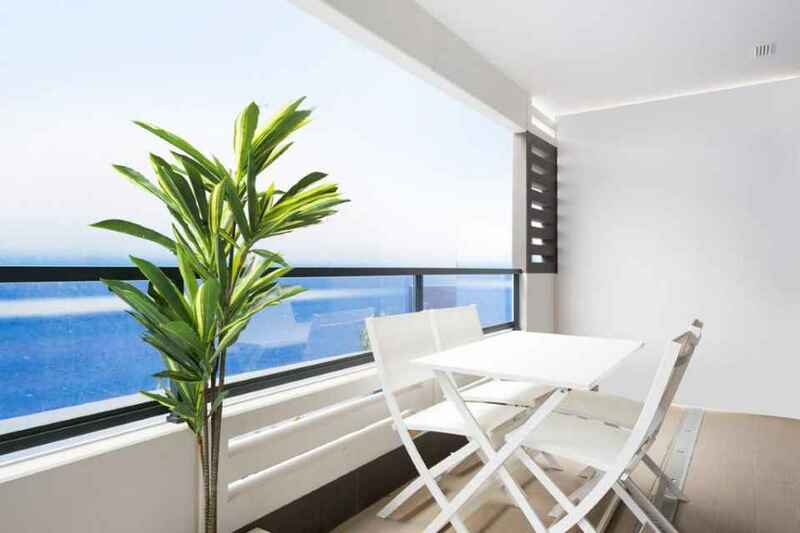 For your attention new apartments in one of the most demanded districts of Barcelona: Diagonal Mar. 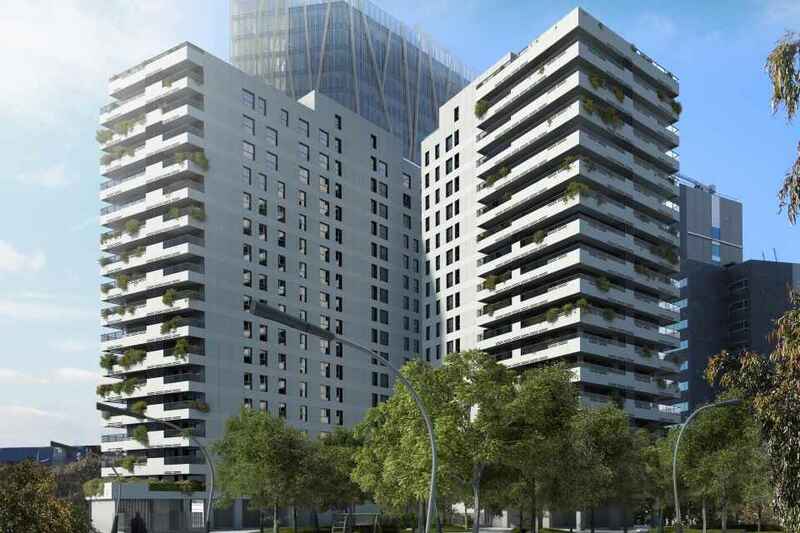 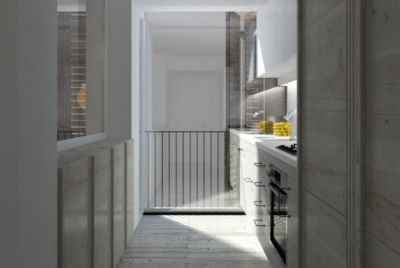 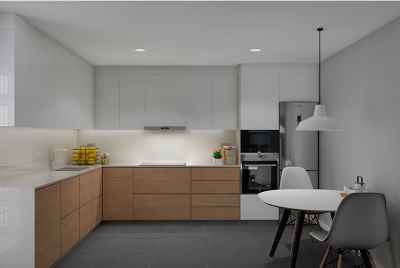 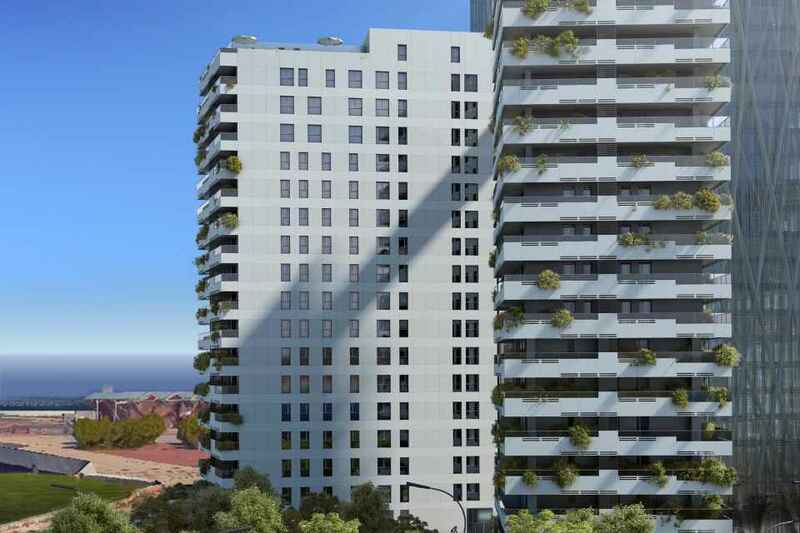 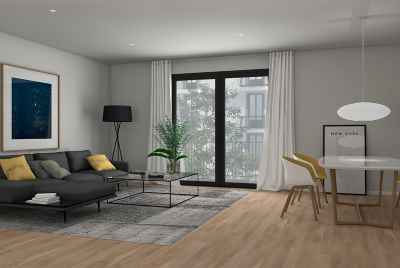 This luxury 16 stored building will be commissioned at the end of 2018- beginning of 2019 and will feature 143 apartments with 1, 2, 3, 4 and 5 bedrooms and terraces from 9 m2 to 127 m2. 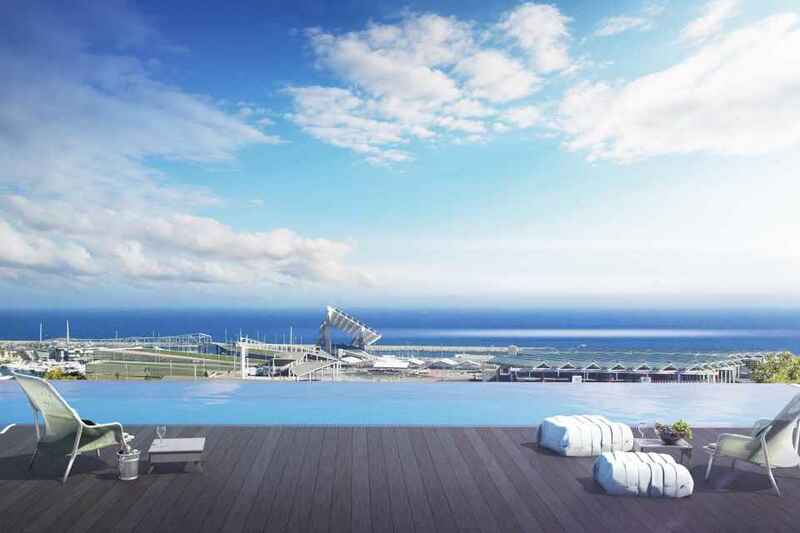 On the rooftop you will enjoy a big swimming pool and a chill out area with breathtaking views over the seaside and Barcelona City. 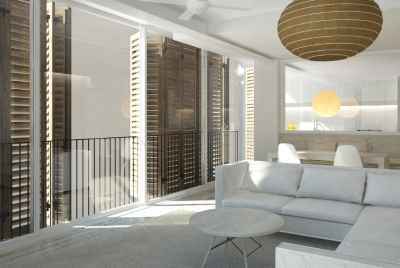 On the ground floor you'll have a community garden for children to play in, a green park, gym as well as spa center. 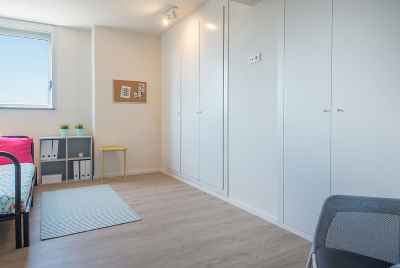 from 0 m² | from 0 bed. 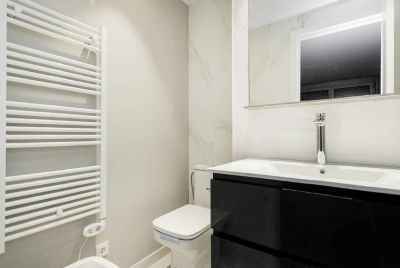 | from 0 bath. 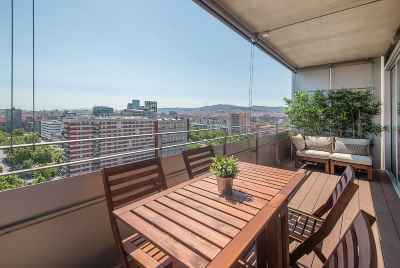 from 104 m² | from 2 bed. 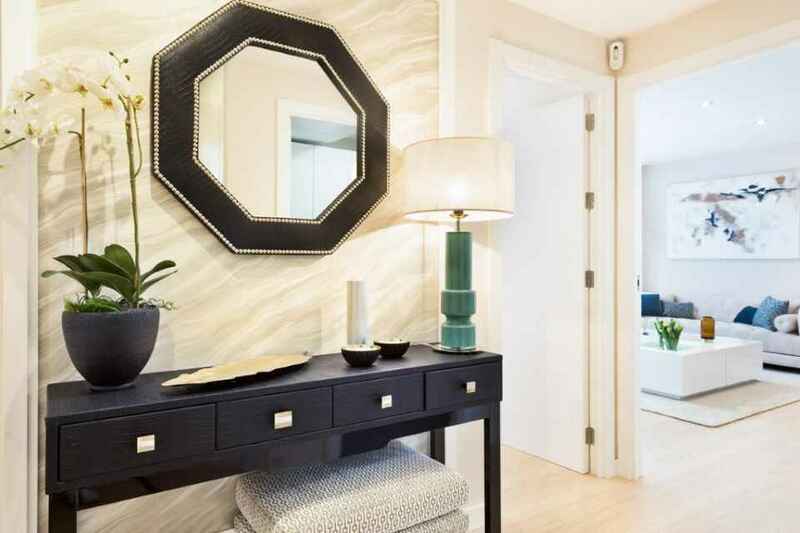 | from 2 bath. 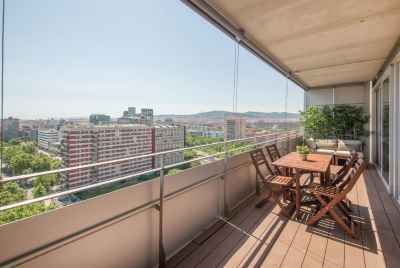 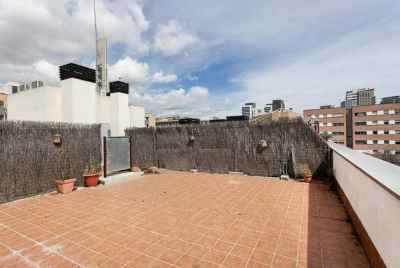 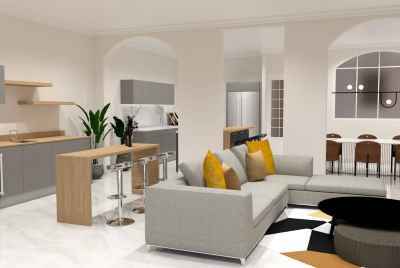 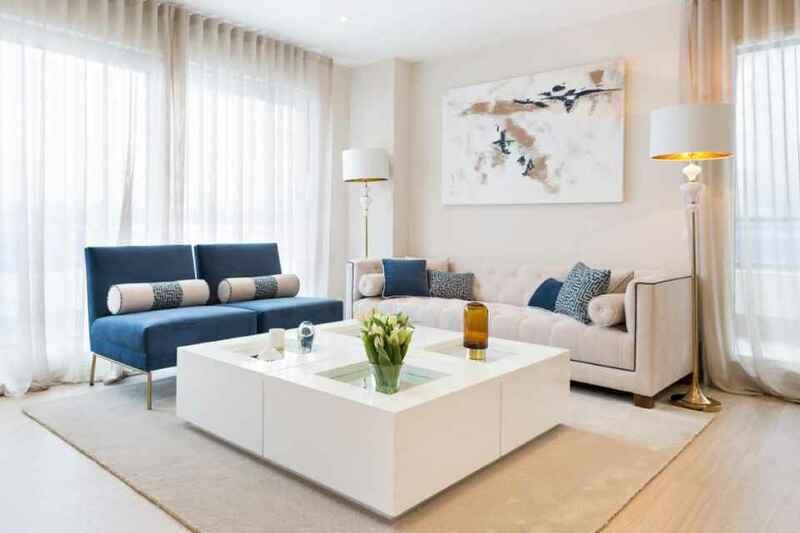 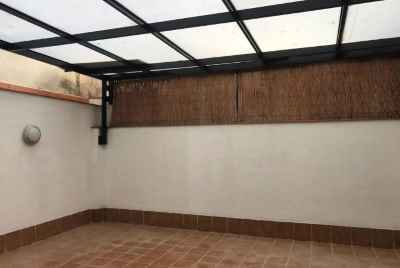 from 188 m² | from 4 bed. 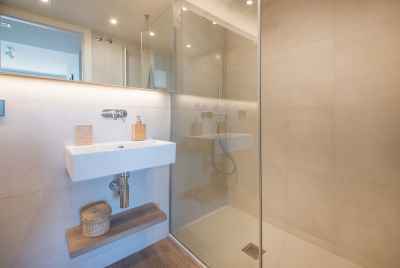 | from 3 bath. 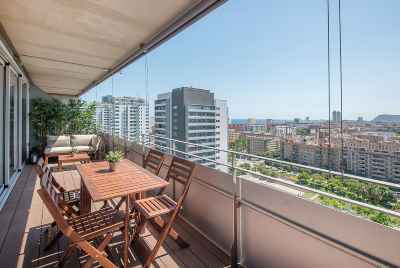 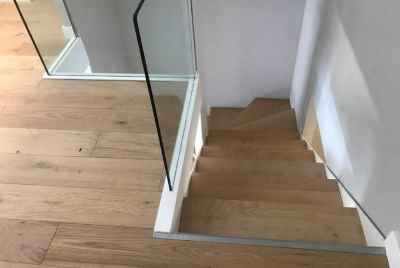 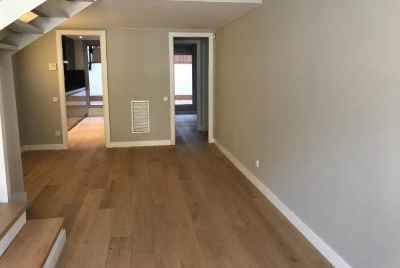 from 75 m² | from 2 bed. 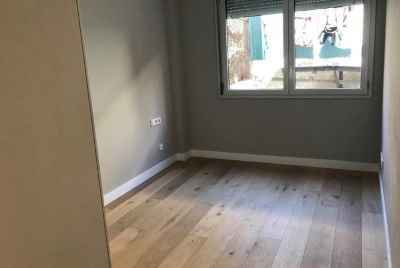 | from 1 bath.